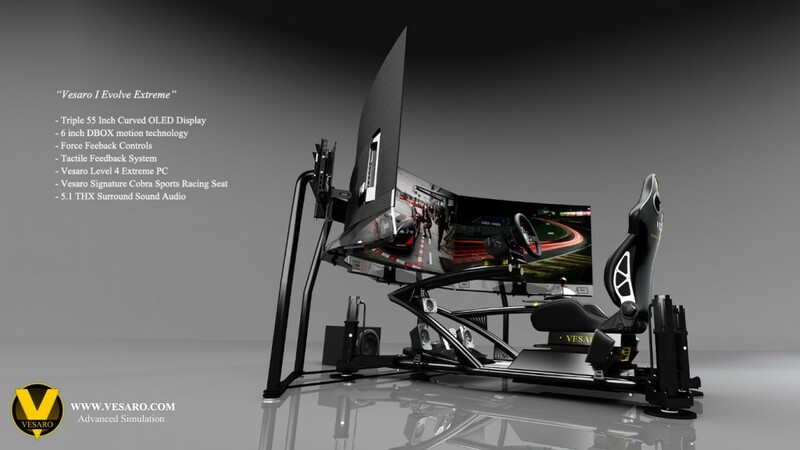 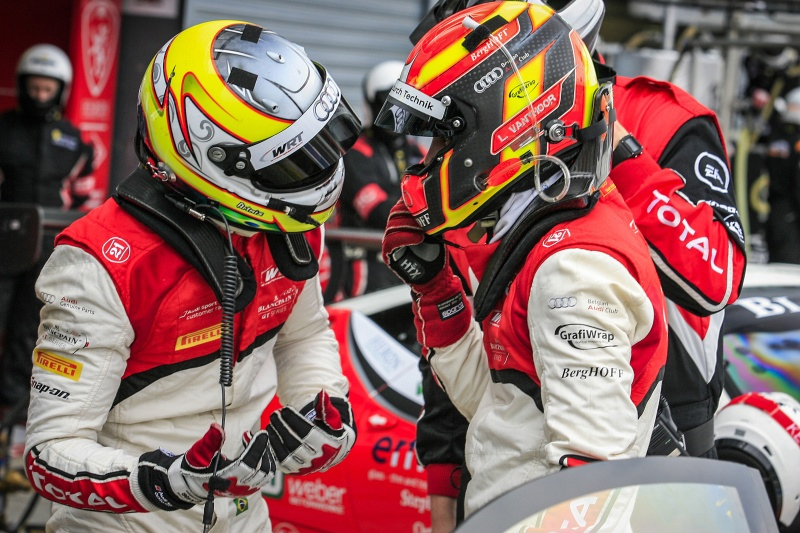 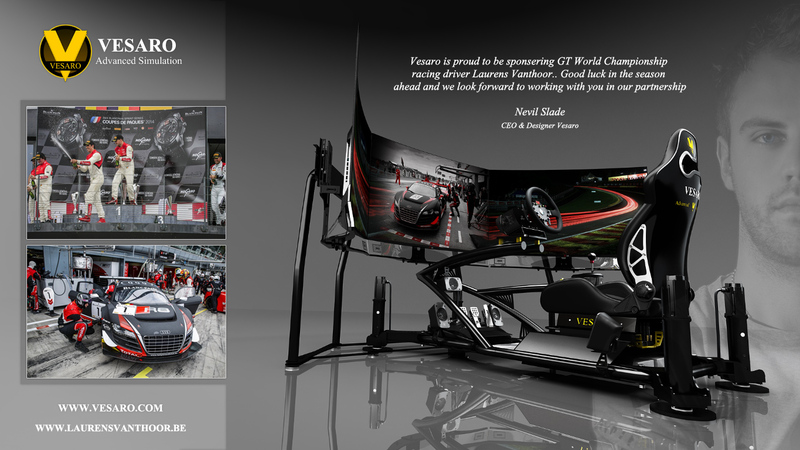 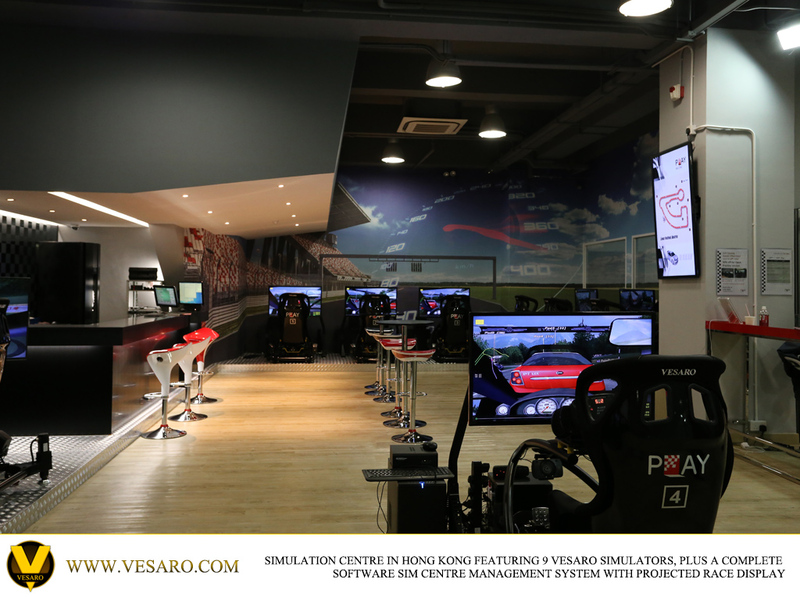 Vesaro is very exciting to start working with Laurens with whom we will be working closely in fine tuning the Vesaro racing simulator range. 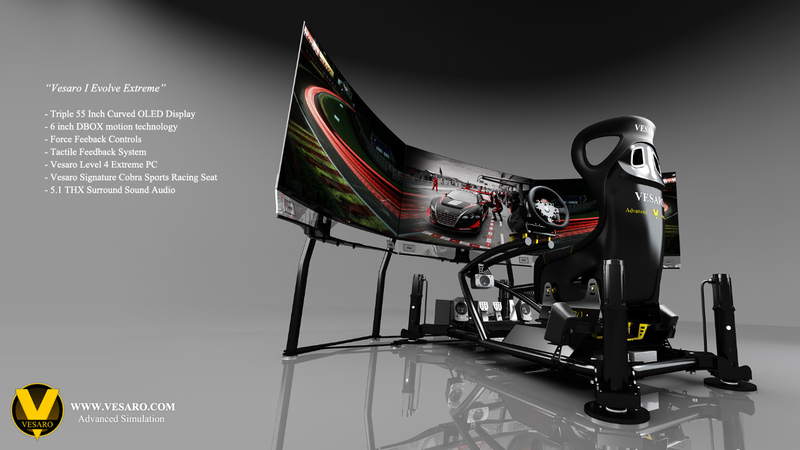 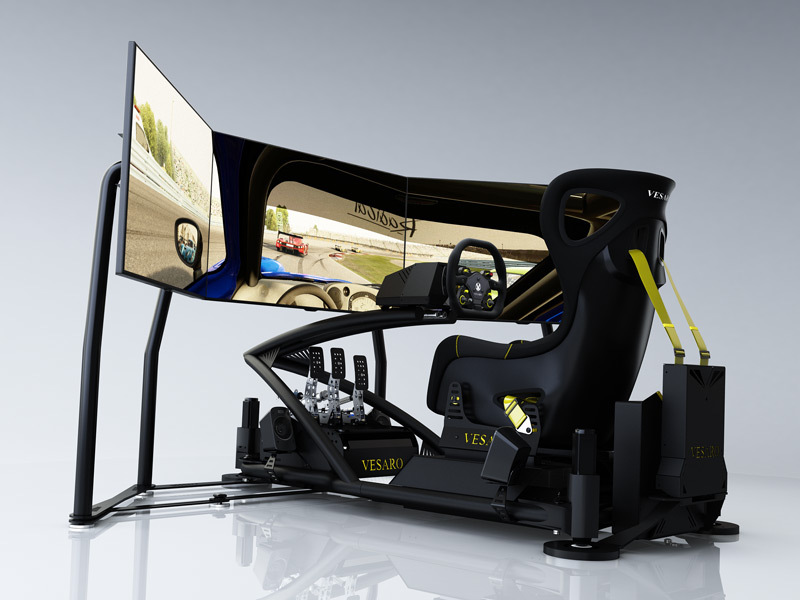 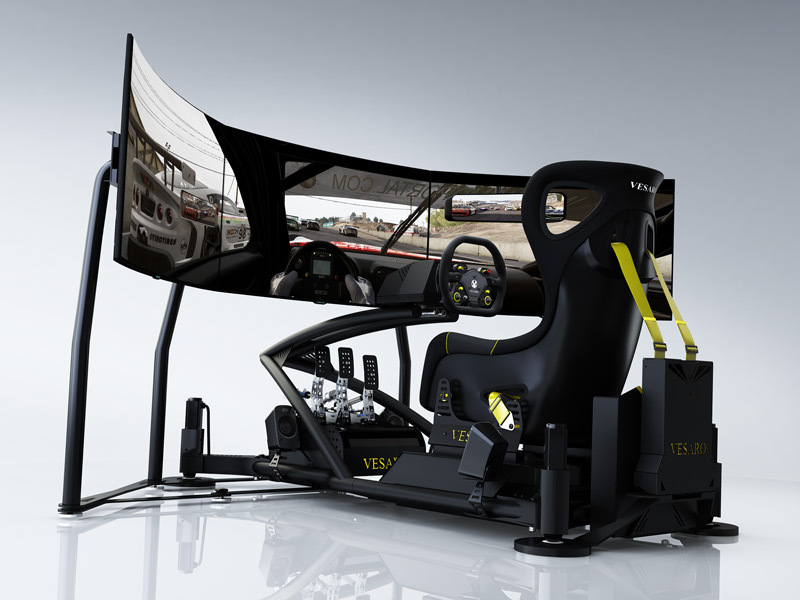 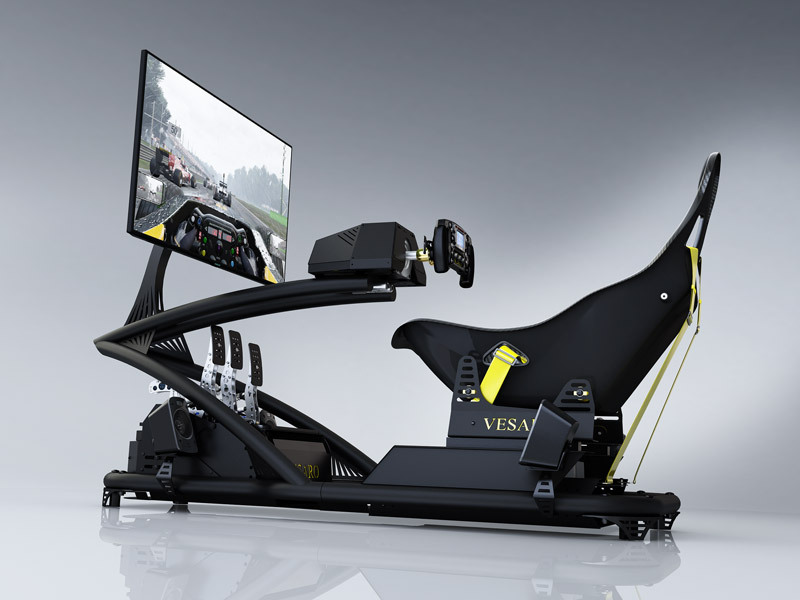 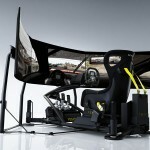 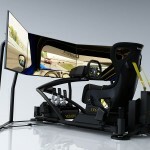 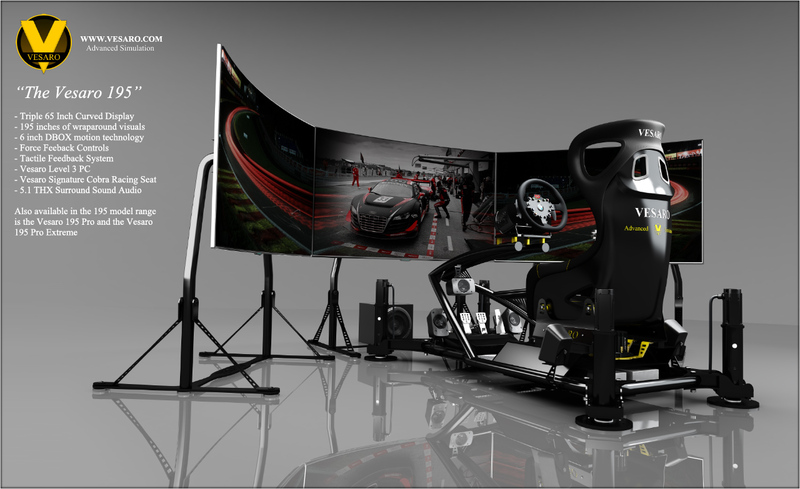 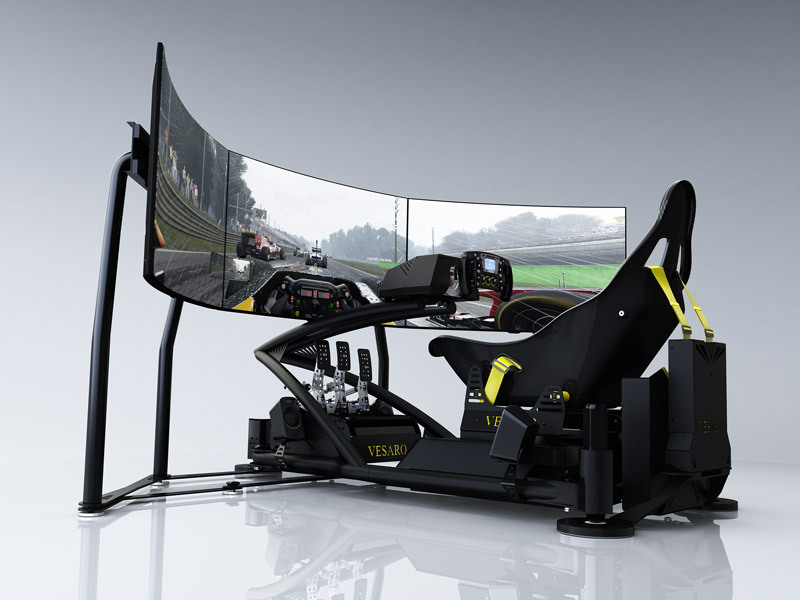 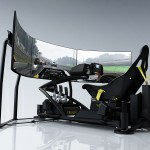 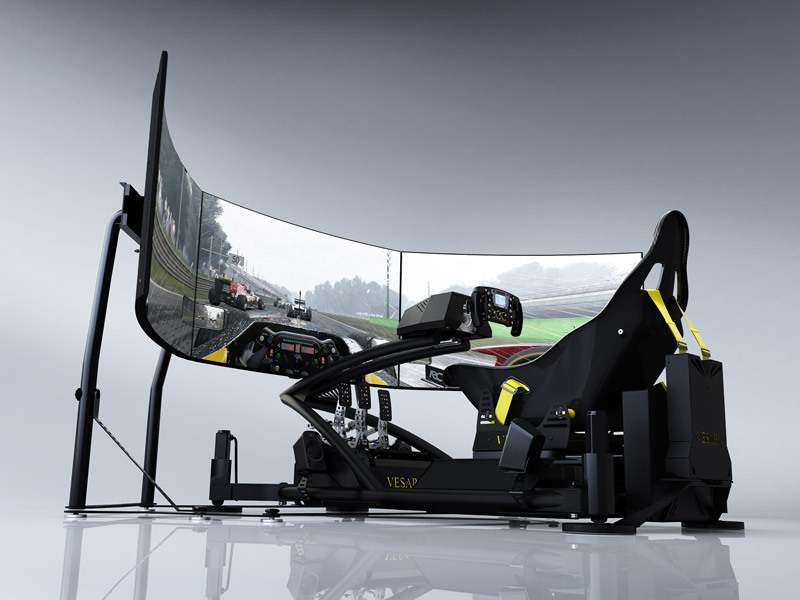 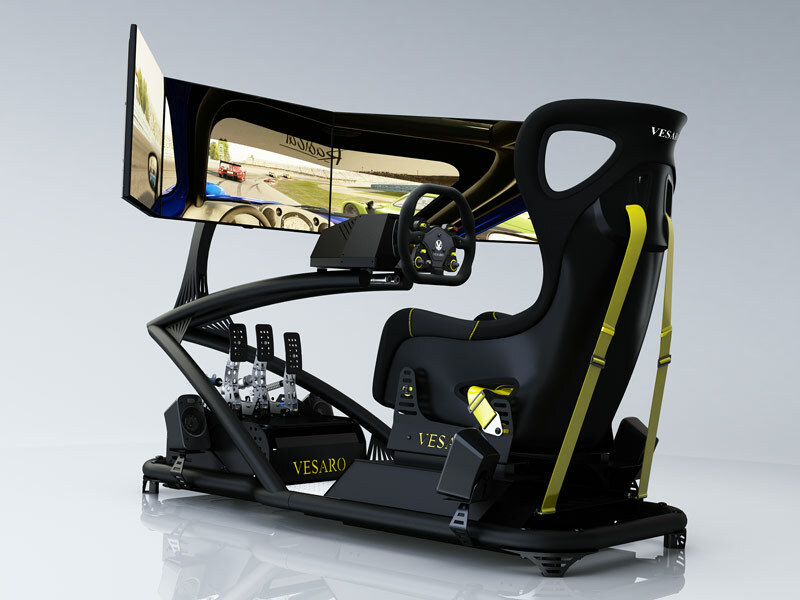 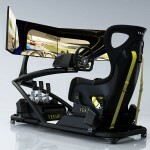 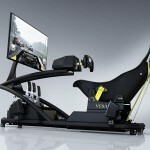 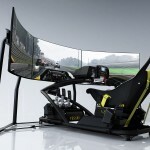 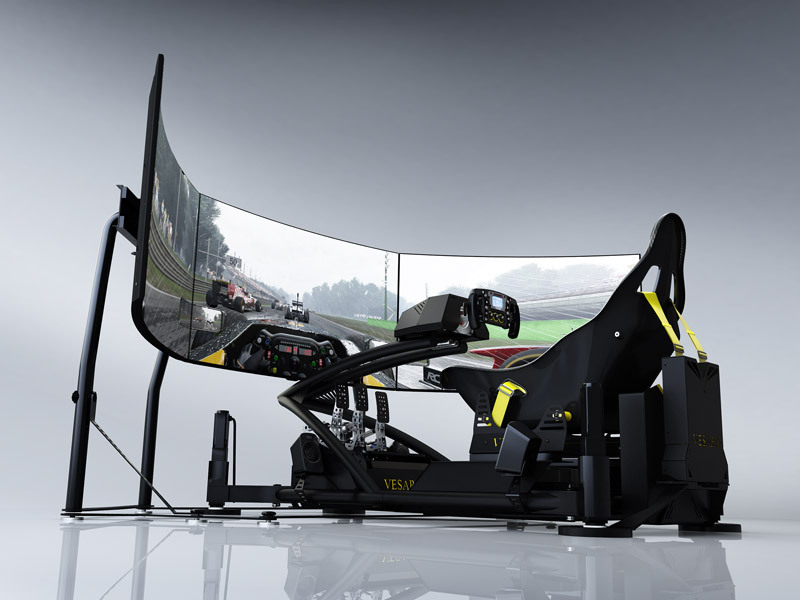 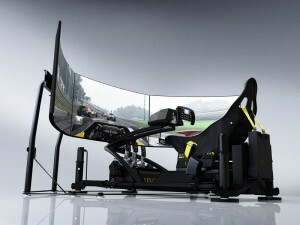 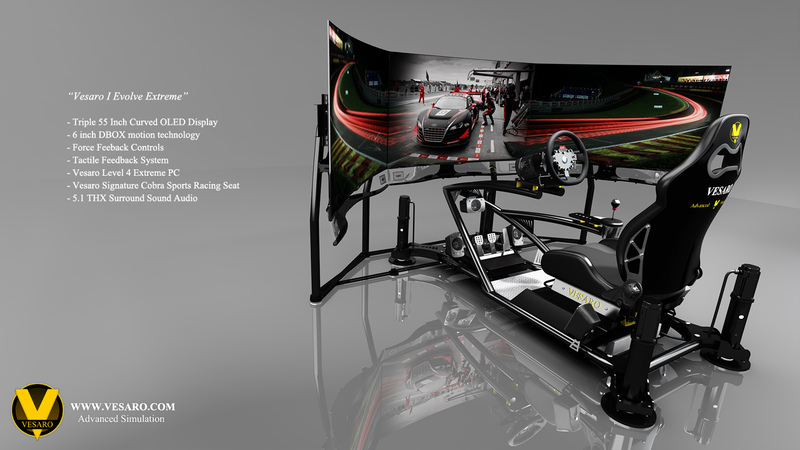 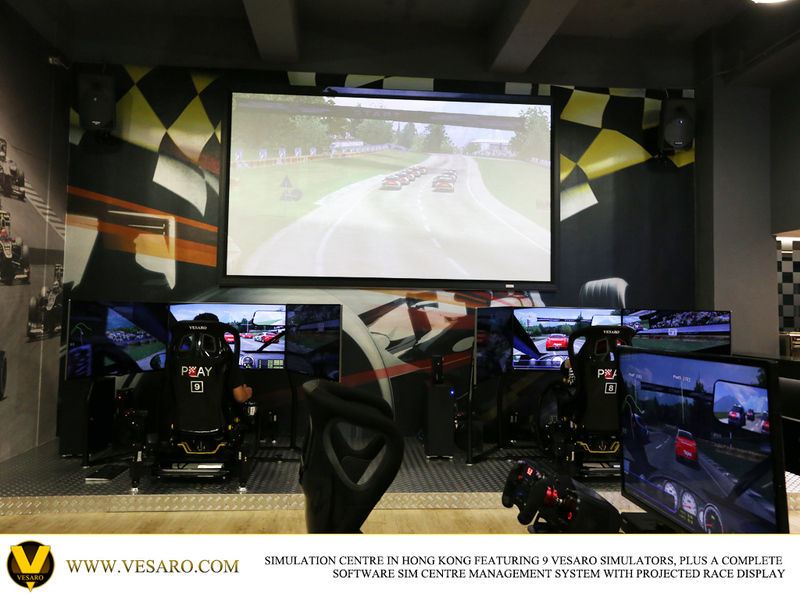 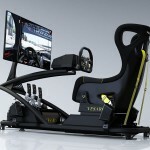 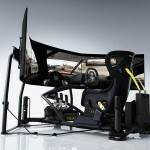 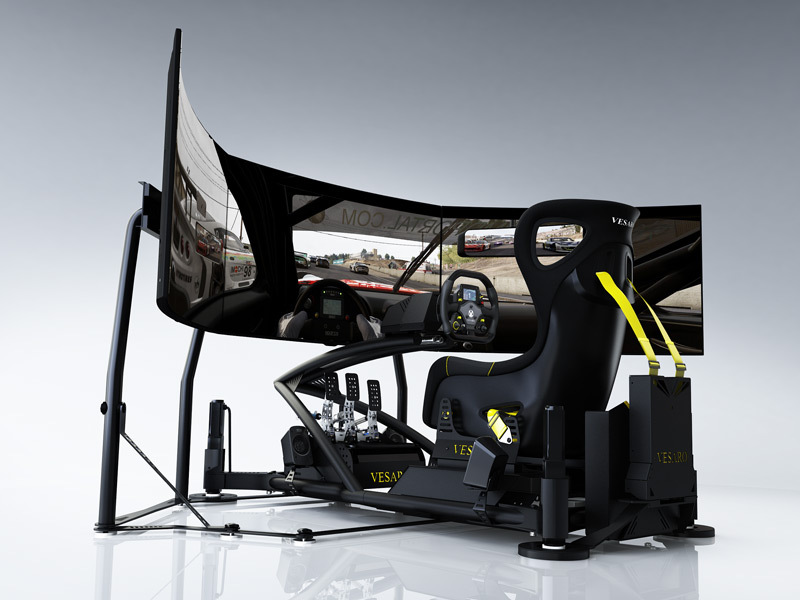 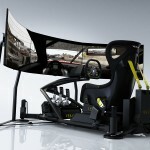 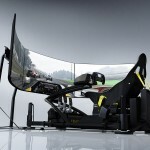 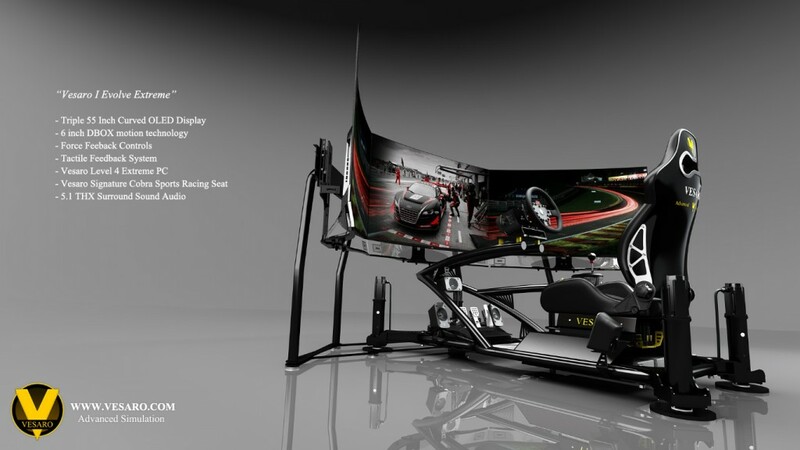 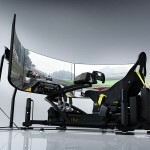 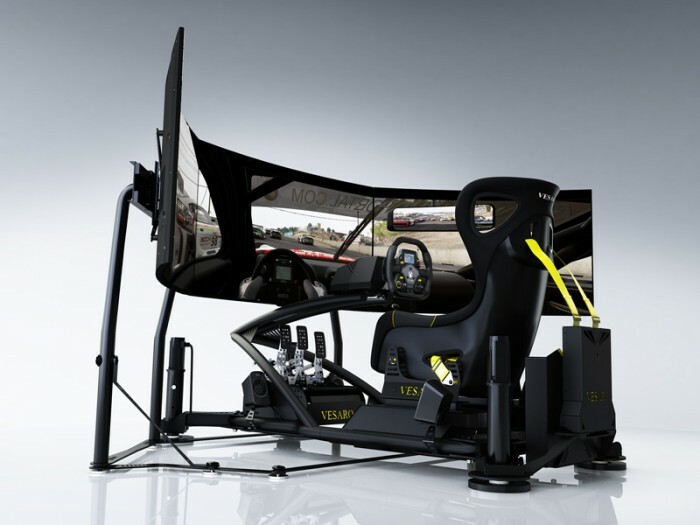 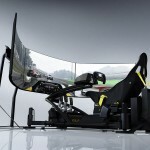 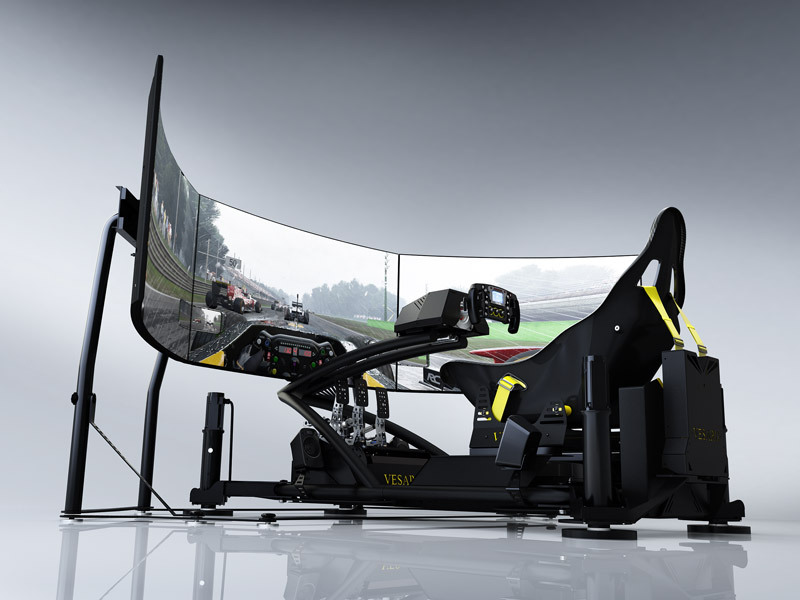 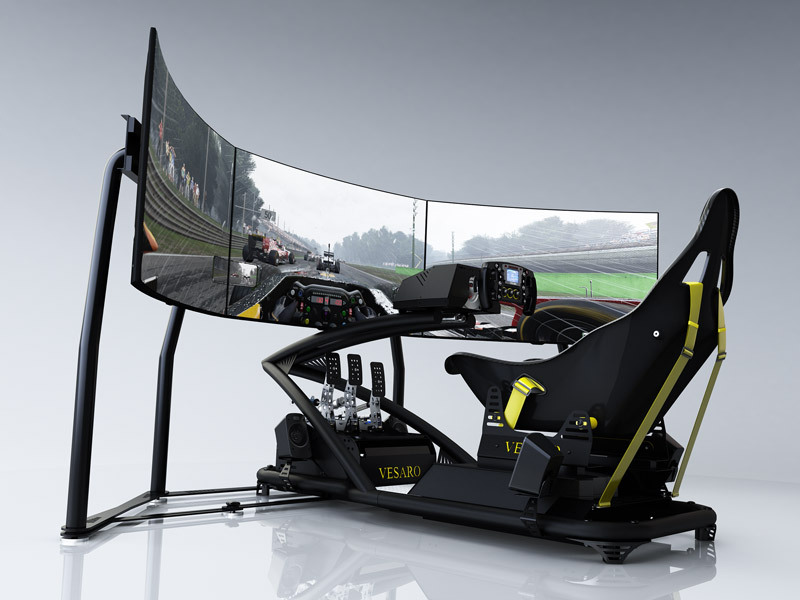 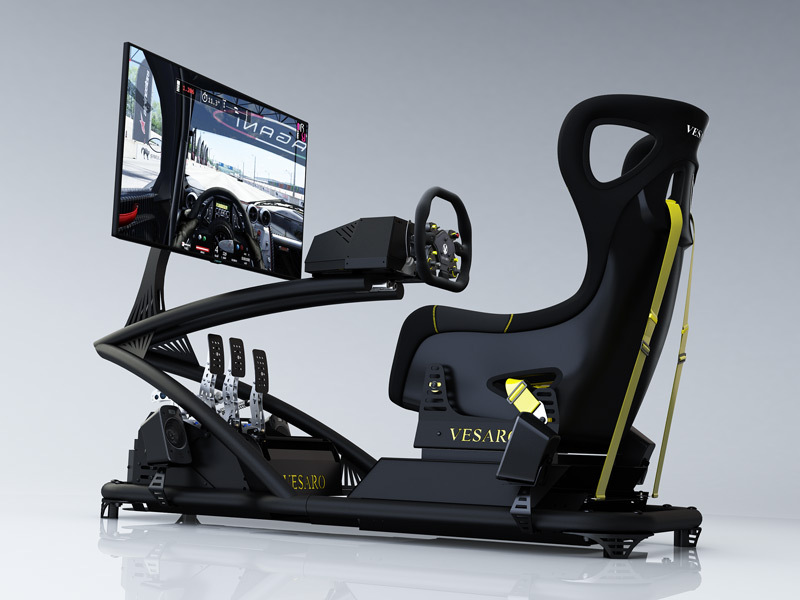 Vesaro will be sponsoring Laurens in his career where he will be training on a Full motion Vesaro simulator. 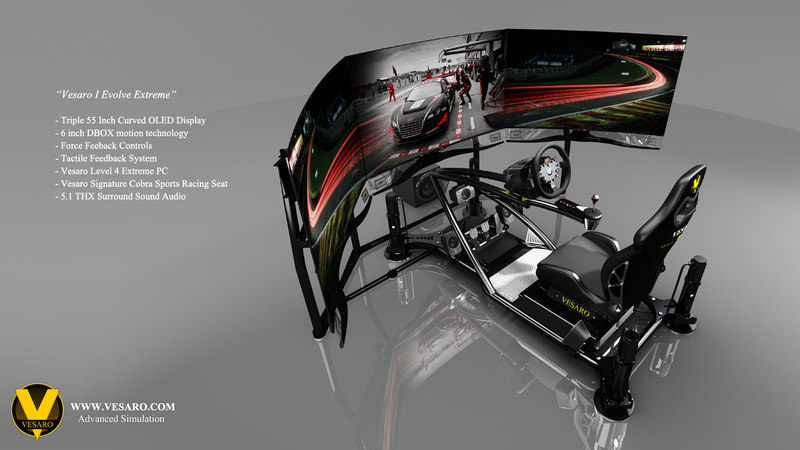 Using Lazer scanned tracks re-creating the surface detail to within 4mm accuracy will enable Laurens to learn circuits in advance giving him the edge when it comes to race day. 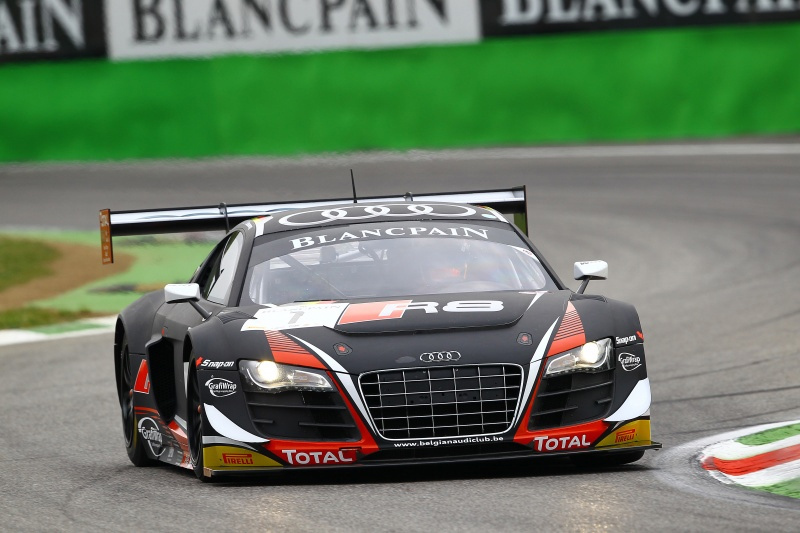 Professional Race Driver for Audi.